Finding your dream home isn’t easy, especially if you have specific requirements or expectations. You can spend hours checking out real estate listings and visiting properties, but still not find one that is just quite right for the needs of you and your family. If you have been searching for a while and cannot find a place that ticks all of the boxes, maybe it is time to consider creating your own. For many people, the idea of commissioning their own property to be built from scratch can sound frightening and expensive. However, an increasing number of homeowners are choosing this route to their dream home, so that they can be certain that their new property meets their requirements for the now and for some time in the future. This can save you from needing to move to a bigger property if/when your family grows. Empty lots are areas of ground that have not yet been developed but could potentially be the perfect site for your custom-built home. 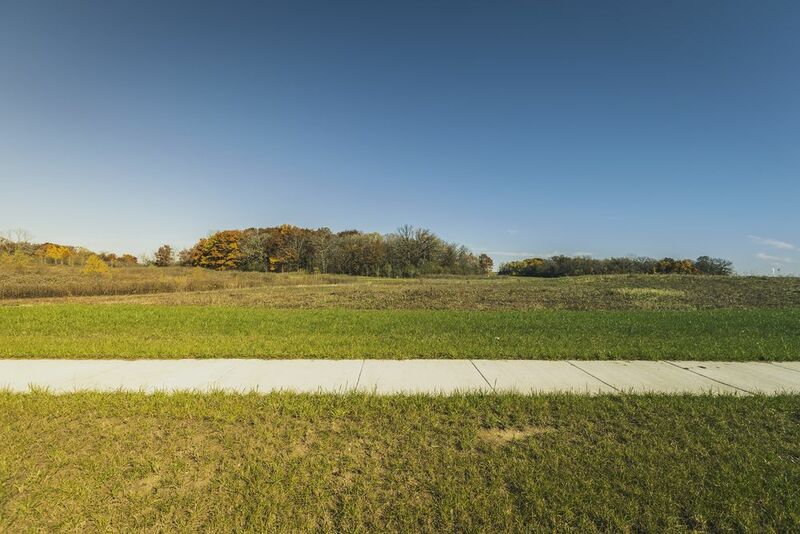 Although a blank canvas, buying an empty lot isn’t quite the same as purchasing a property. Here is what you need to know before you make a final commitment. One of the biggest barriers to buying an empty lot is the need to have cash available to pay for it. Unlike conventional mortgages, which are secured against your property, an empty lot leaves nothing to secure against. This makes lending against land a higher risk than against homes, particularly as people are more likely to walk away from a vacant space than they are a property. The good news is that you shouldn’t need to pay out 100% of the costs upfront. Most people who buy an empty lot choose to take out a construction loan which is secured against the home you are planning to build. This will determine where the boundaries of your property will lie and could help prevent you coming into dispute with any neighbors. A title search helps you to figure out what easements are associated with your land. Property easements refer to a list of people or groups who have permission to enter or use part of your property - for example, utility companies that have permission to build or extend electricity cables, water pipes etc. Similarly, it is essential that you check out the location of your lot and ensure that you have suitable access to a road. If you pick a lot that is land-locked you will have to negotiate with your neighbors for access, such as building a private road from the public highway, across their land to yours. Understanding easements is essential when it comes to planning where on your lot you can place your property. Living in a modern world, we are all guilty of taking access to utilities for granted. However, you will need to carefully consider access to utilities if the lot hasn’t had them before, and this could affect the placement of things like bathrooms and kitchens in the design of your property. Zoning classifications are used to determine what types of property can be built on the land and can vary from agricultural and industrial to residential and mixed use. You can find out the zoning of the land you are hoping to purchase by contacting your local planning and zoning department. When building a new property, it is essential that you check that the ground you are building on is safe from contamination, flooding and oil and gas before you finalize your purchase. Soil that shows traces of any of these components is not suitable for building on, and by checking out the quality first, you can be sure you won’t be stuck with owning land that you cannot build on. Unfortunately, it is not possible for you to get on and start building your dream home without wading through a mountain of red tape first. Permits are needed for just about every aspect of the construction process, from laying bricks to installing a septic tank. However, they are extremely valuable and will ensure that you are left with a property that is safe and secure for you and your family. 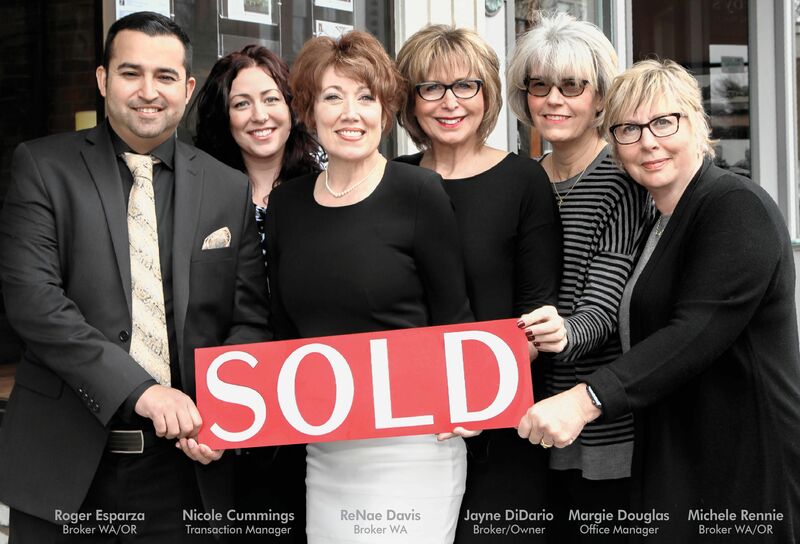 A realtor is the best person to help you find the perfect plot of land for your dream home and can give you experienced advice and support every step of the way. For further information about buying a vacant lot, please do not hesitate to contact our friendly, knowledgeable team.